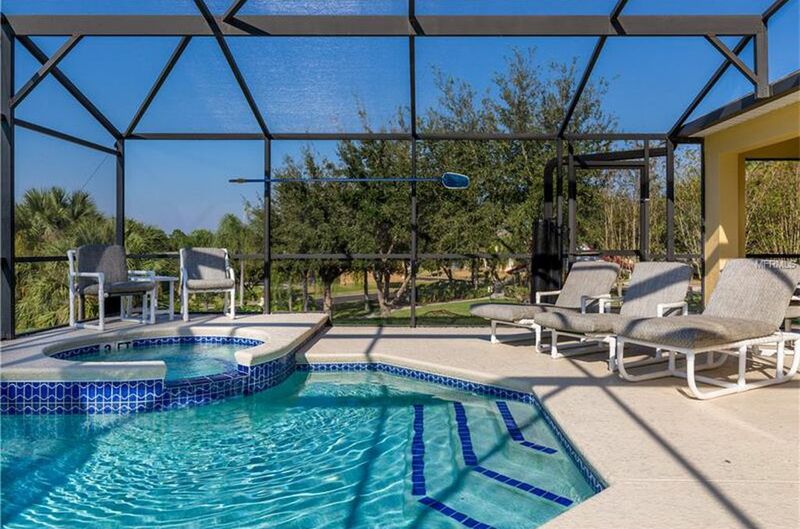 Don't miss your chance to stay in this beautiful Emerald Island Resort home, which offers the perfect location to all of the attractions, within the fabulous gated resort community of Emerald Island. 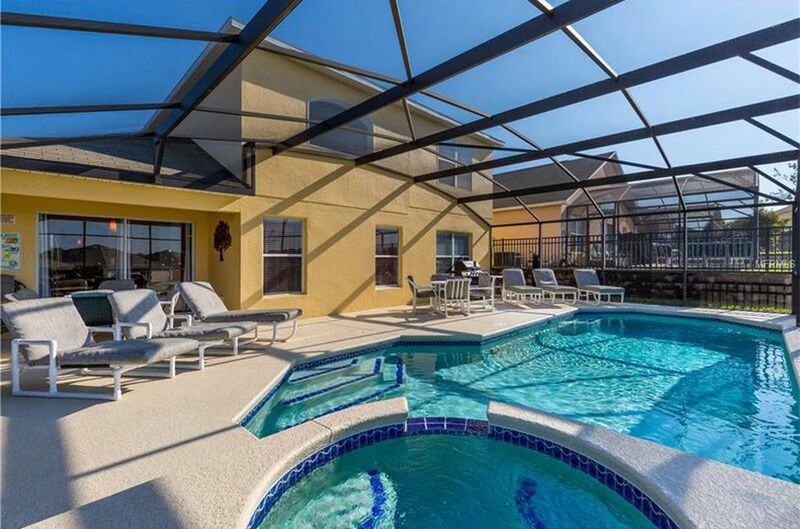 Ideally situated for the best vacations ever, this family-friendly vacation home-away-from-home is less than 3 miles from Walt Disney World® Resort and just minutes away from some of the most popular restaurants of Kissimmee - but is in a quiet, resort with its own clubhouse where you can play, meet other guests, make new friends, enjoy a drink at the Tiki bar and relax under the sun - or play in the games room, video arcade, and have fun on the volleyball courts! 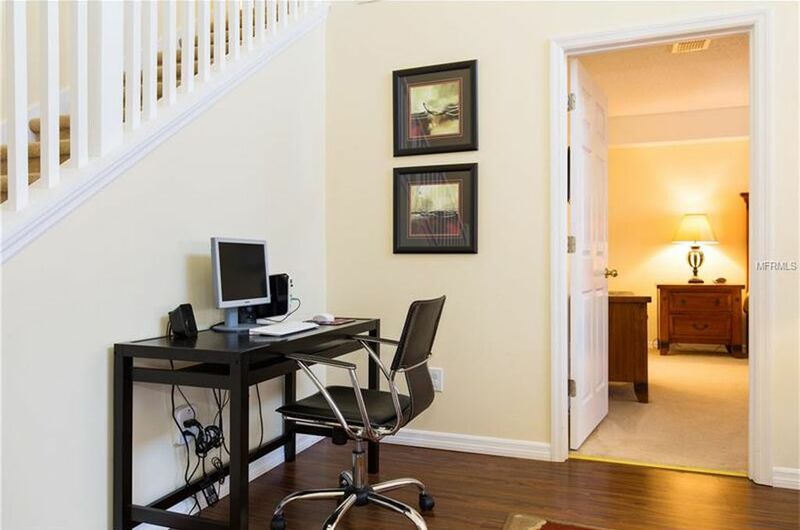 Youc an also ''work up a sweat'' in the fitness center or take a nice walk through the trail. 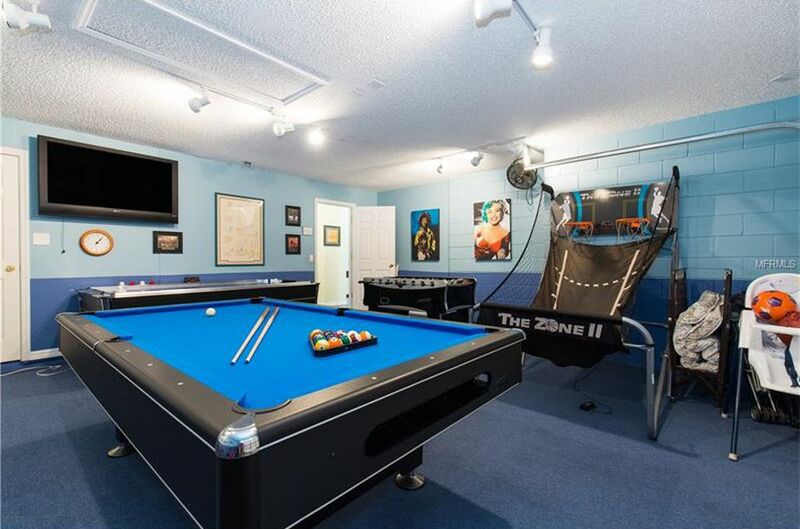 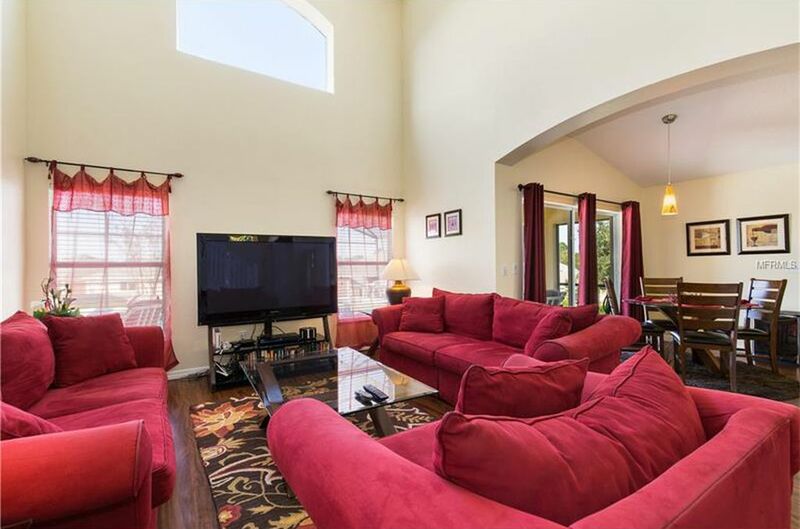 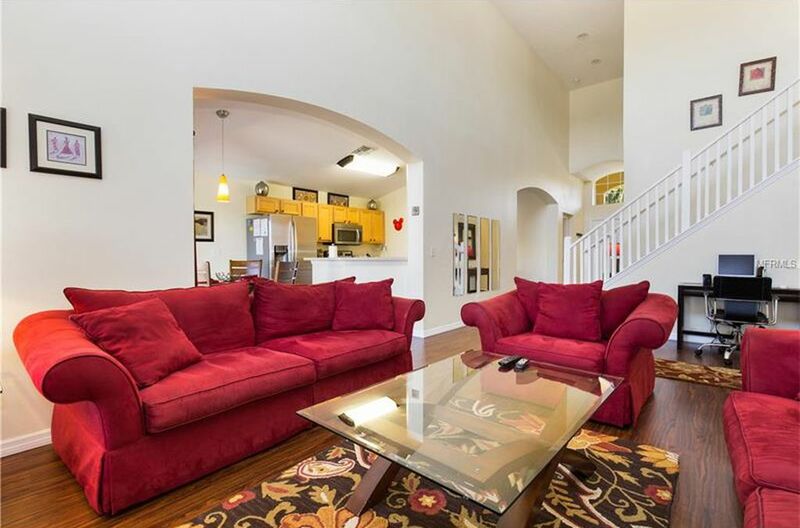 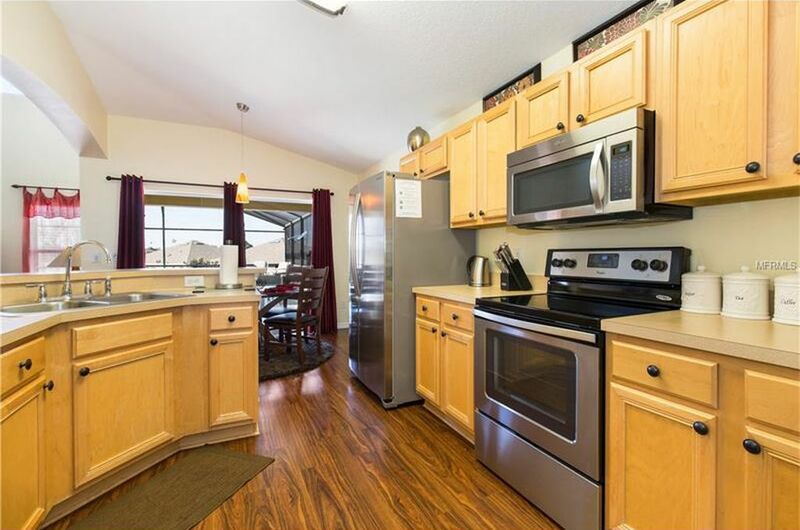 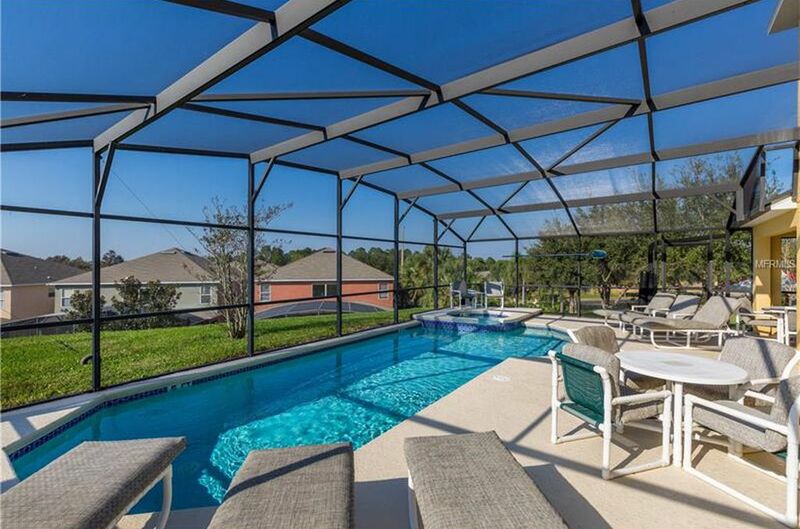 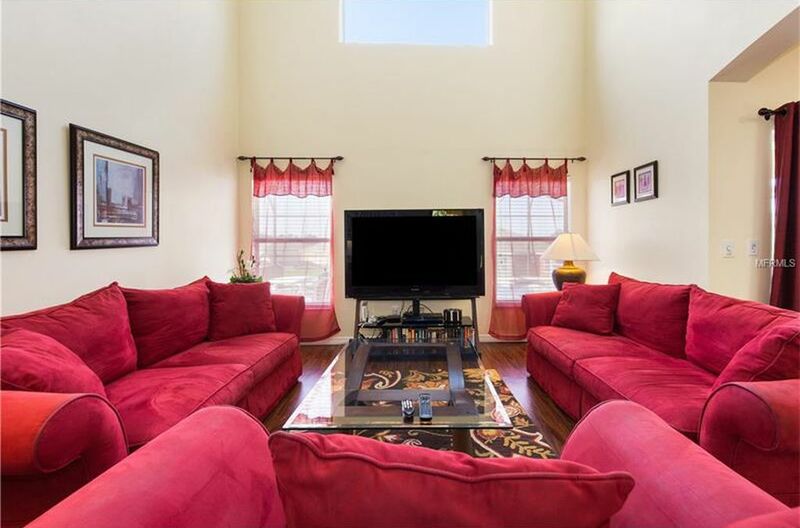 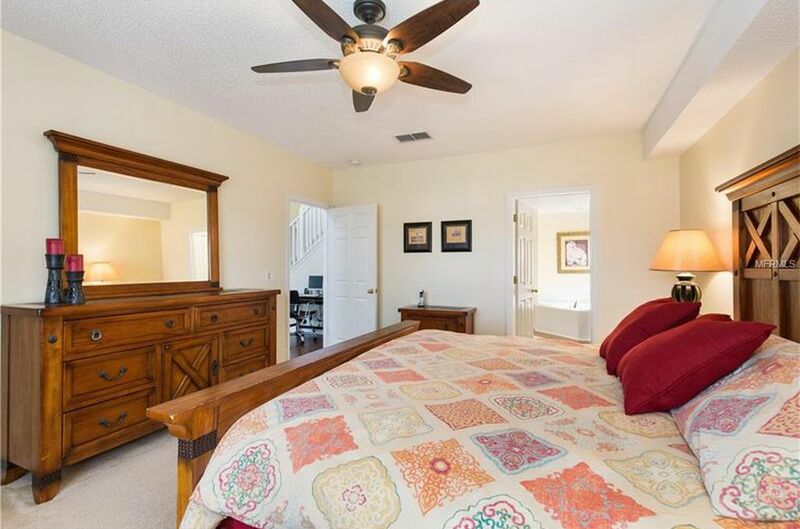 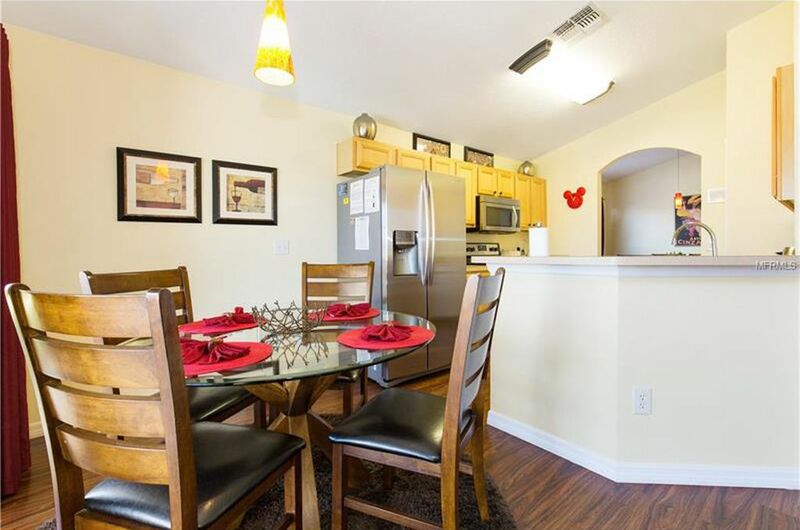 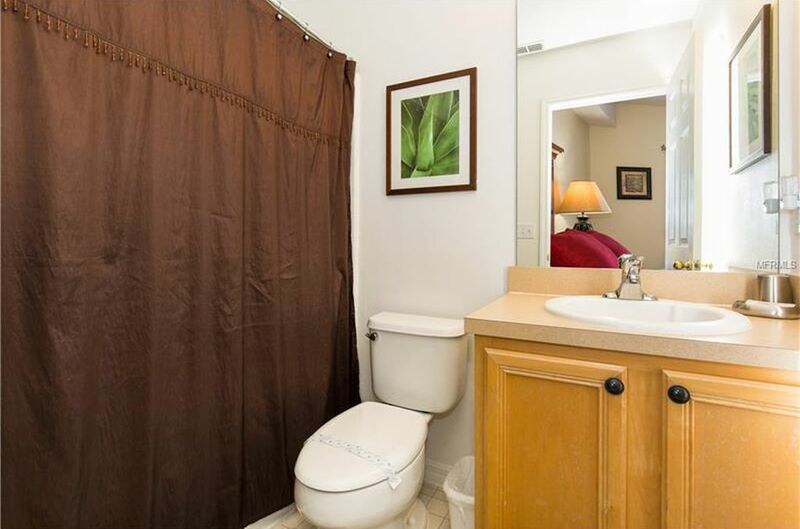 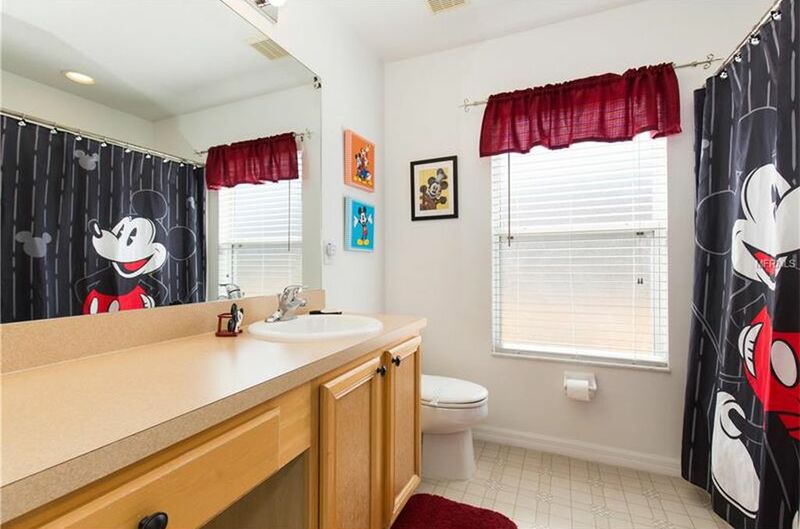 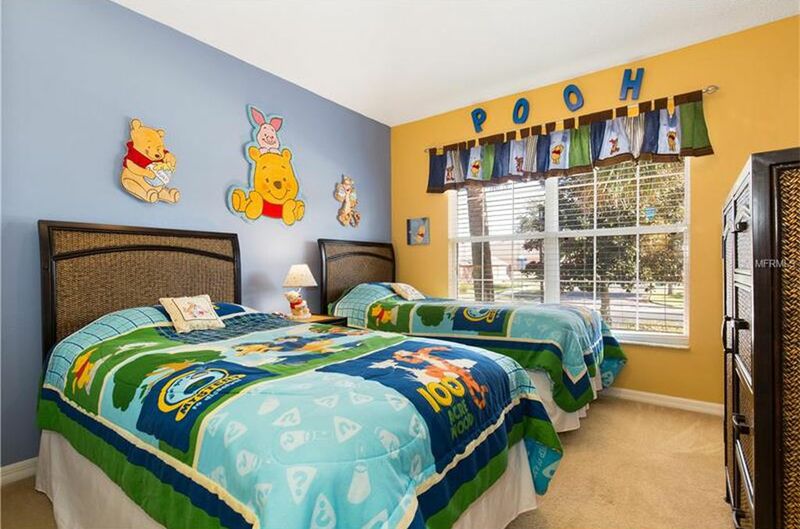 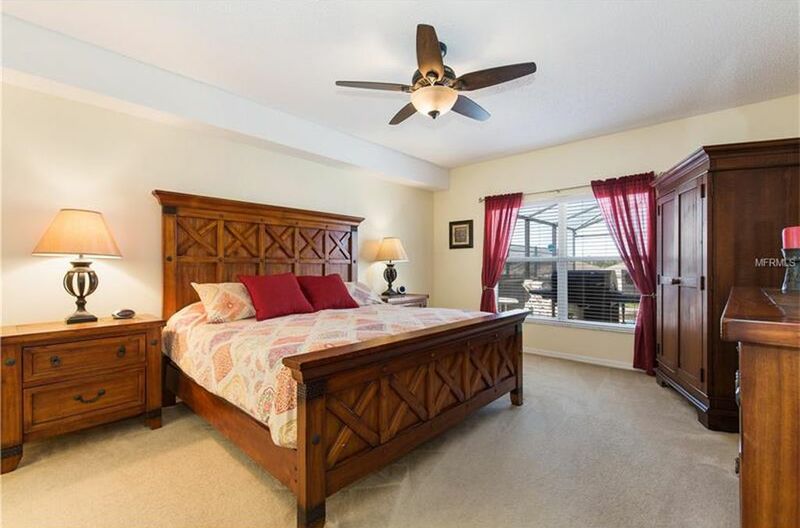 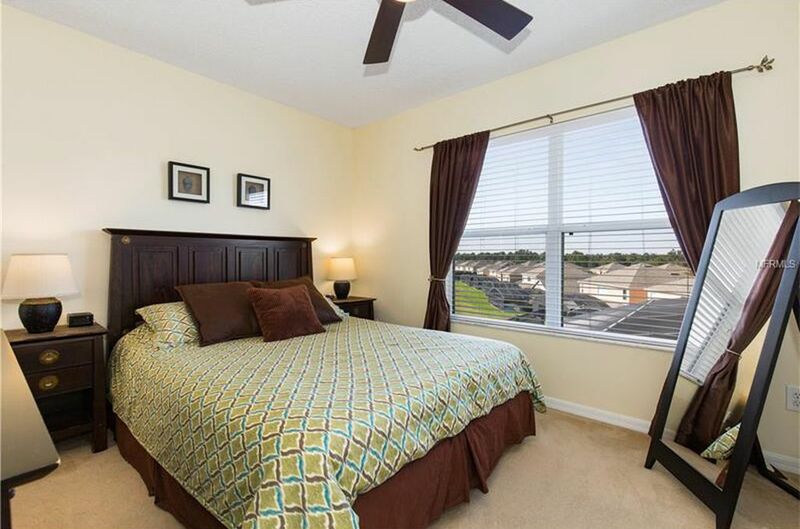 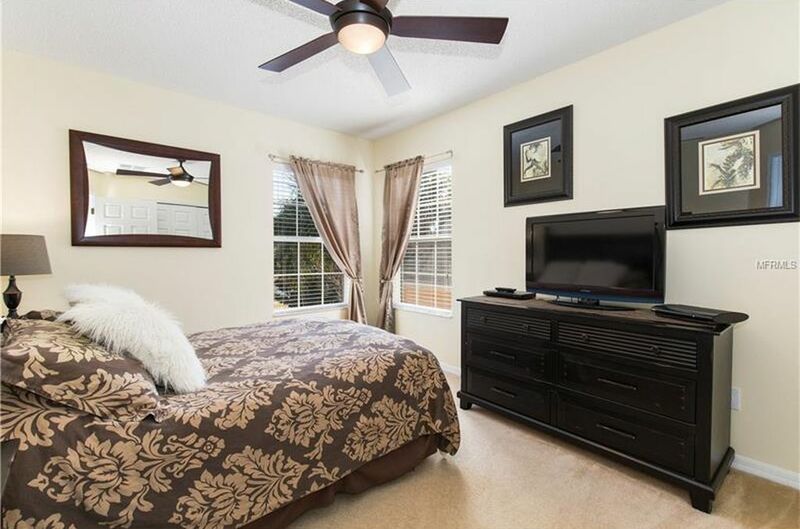 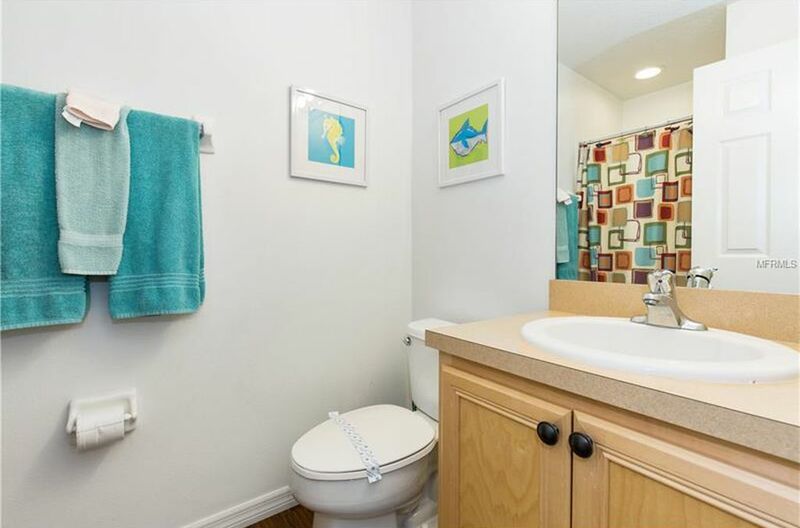 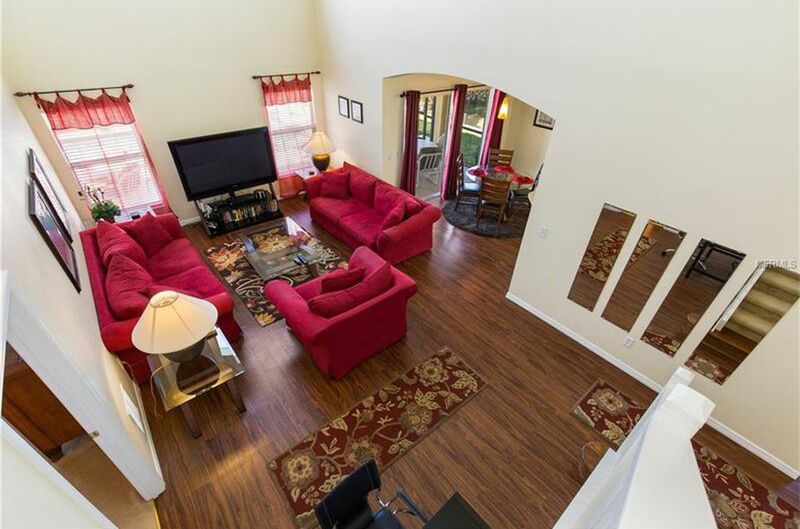 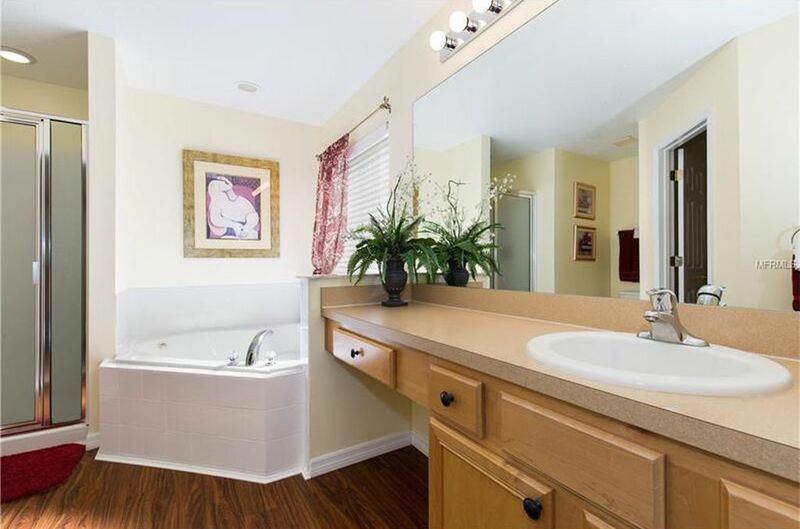 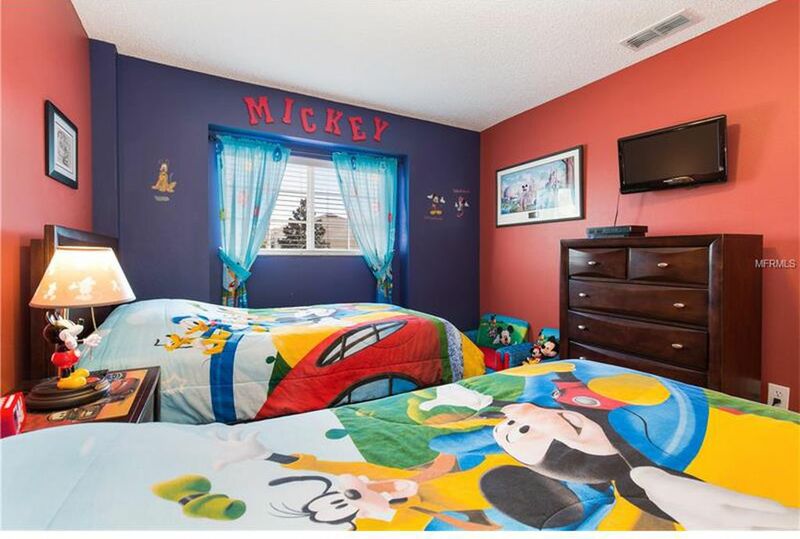 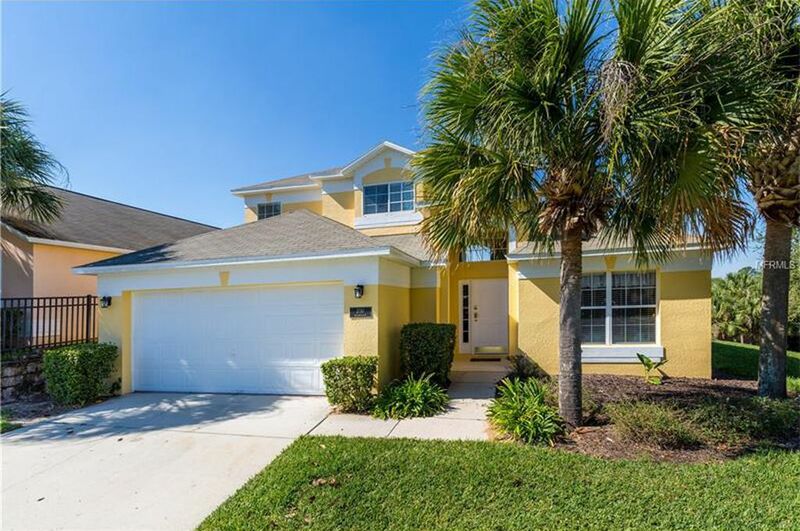 With 4 bedrooms and 3 bathrooms, this elegant Orlando vacation home is sure to be the perfect base for your next family vacation to visit Mickey and his friends.